The Elf And The Broomstick: I'm Unstable. 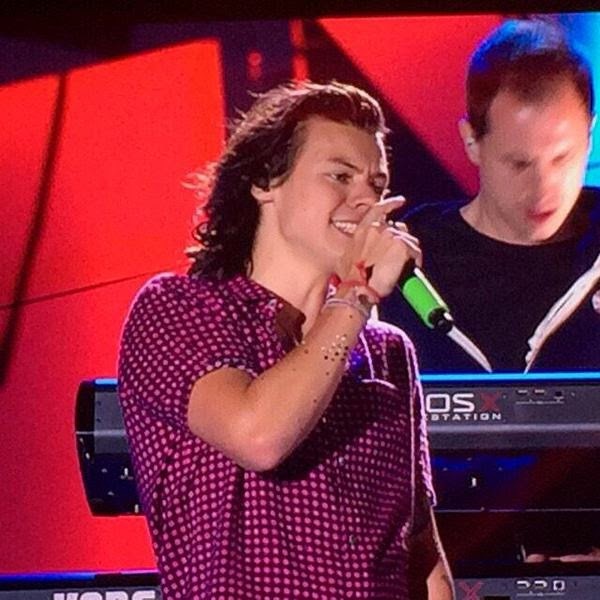 Because Harry wore a pink shirt and little glittery dots as body decoration. And omfg he is the cutest.